Forrás: The Sun. Szerző: Lizzie Parry. 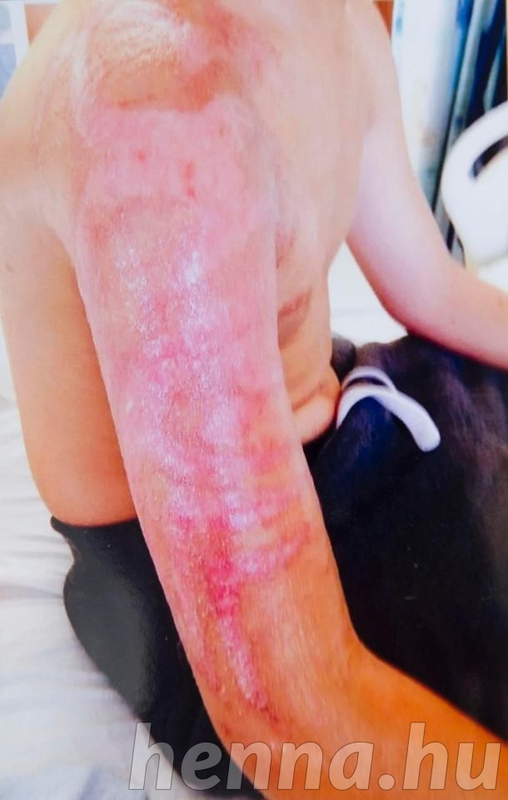 Doctors are warning Brits abroad about the dangers of getting holiday henna tattoos which can trigger deadly allergic reactions. Boozed-up tourists in hotspots like Magaluf, Zante and Malia often plump for dodgy permanent tattoos to mark their riotous breaks. And others just go for the henna option because they only last a few weeks. But they are dangerous because they can leave people scarred for life or trigger a life-threatening allergic reaction. In 2014, Alfie Abbott, then 11, had a temporary black henna tattoo while he was on holiday in Turkey. But he had to be taken to a burns unit when he went into toxic shock, and his arm came up in agonising blisters. Information on an NHS website reveals: “Often called ‘black henna’ or ‘neutral henna’ tattoos, these patterns painted on to your skin are readily available abroad. “They may also be available in the UK, at festivals and fairs, and to buy online. The risks of black henna lie in the paste’s ingredients – specifically, a chemical called paraphenylenediamine (PPD). Dr Chris Flower, director general of the Cosmetic, Toiletry and Perfumery Association, explained: “PPD is safely and legally used in permanent hair dyes where clear instructions are given, and where the maximum level is controlled by law. “But black henna often contains PPD at high levels, to give a dark colour quickly. Real henna, which is generally safe to use, is an orange colour, with a red or brown tint to it. Dr Flower says that everyone should be suspicious of black “tattoos”. “Real henna is never black, but is orange-brown,” he said. 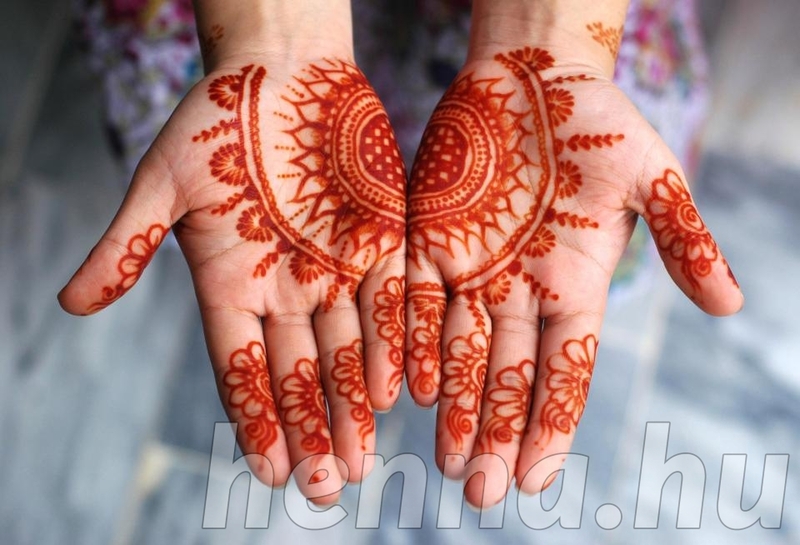 “Henna is an orange-red colour, so if you are offered a temporary tattoo with ‘black henna’, it isn’t actually true henna. 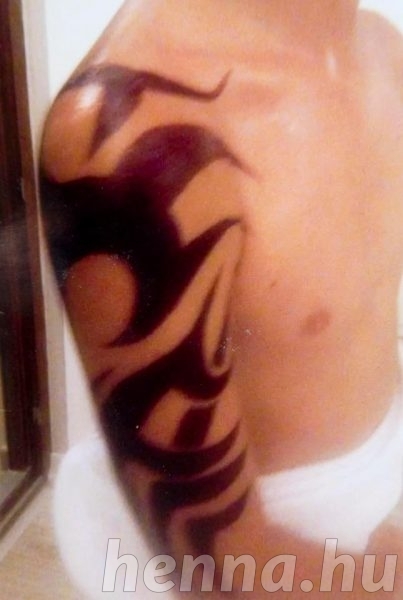 Apart from the pain and possible scarring in reaction to a black henna tattoo, there is a real risk of becoming sensitised to PPD. This means that if you come into contact with PPD again in the future, even years later, you can have a very serious allergic reaction. Allergic reactions can get worse over time, and you might not even realise you have become sensitised, say Government doctors. This happened to a British woman, who tragically died in 2012 after suffering a bad allergic reaction to a hair dye that she had used before. An inquest into Julie McCabe’s death heard that five years earlier she had had a black henna tattoo abroad. She had then used her regular hair dye several times and experienced some reactions, such as itching and rashes. Tragically, the last time she used the hair dye, she had a very serious anaphylactic reaction and died.